Some place will always remain what they are and will never loose their charm. 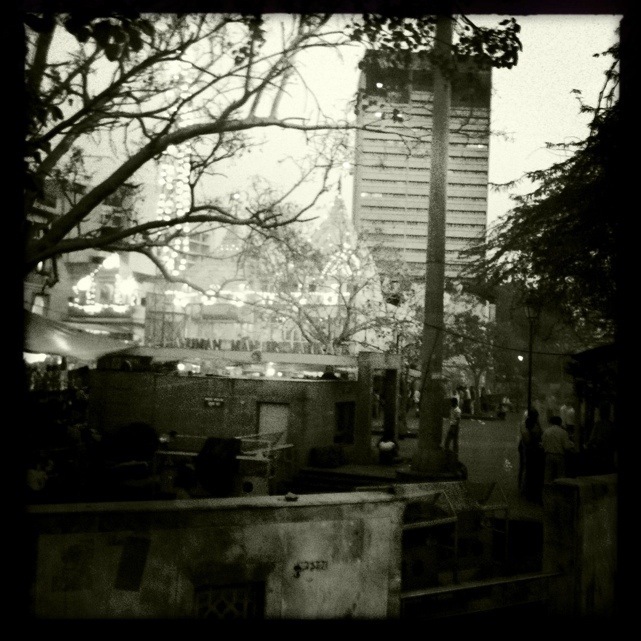 This entry was posted in Connaught Place, White-Black-Magic and tagged Connaught place, delhi, temple. Bookmark the permalink.